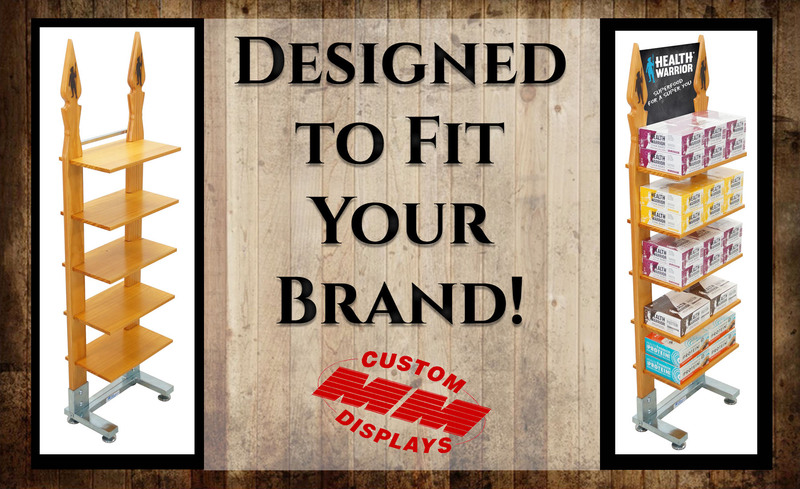 Let's Create A World Class Display Together! Design your Perfect Gondola EVERYTIME! 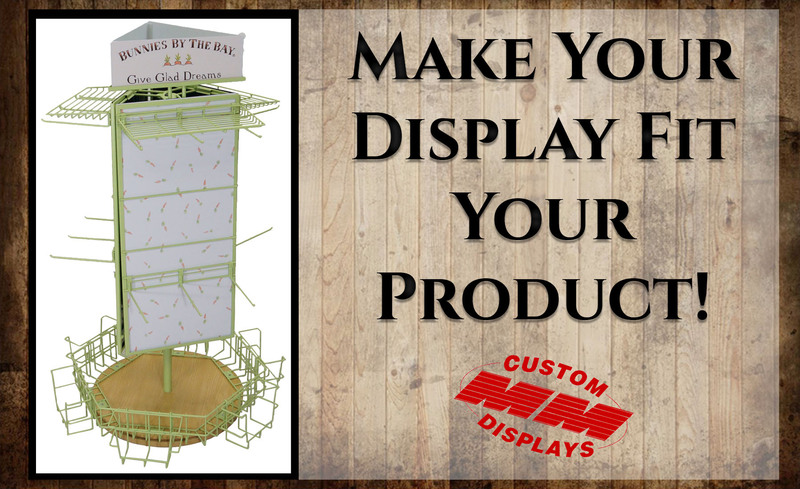 Check Out Our Bakery Displays! 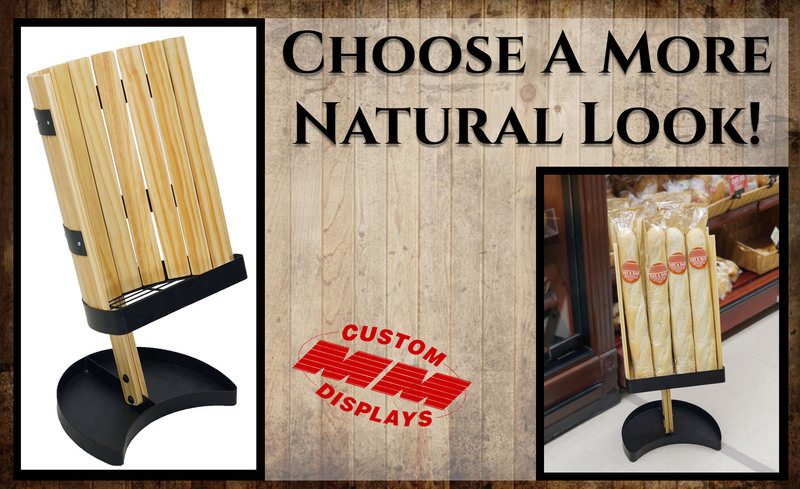 Our attractive line of bakery displays with their tube steel, wire, willow and wood offered in a variety of sizes and colors are sure to enhance the presentation of your breads, cookies, cakes and other delectable delights. 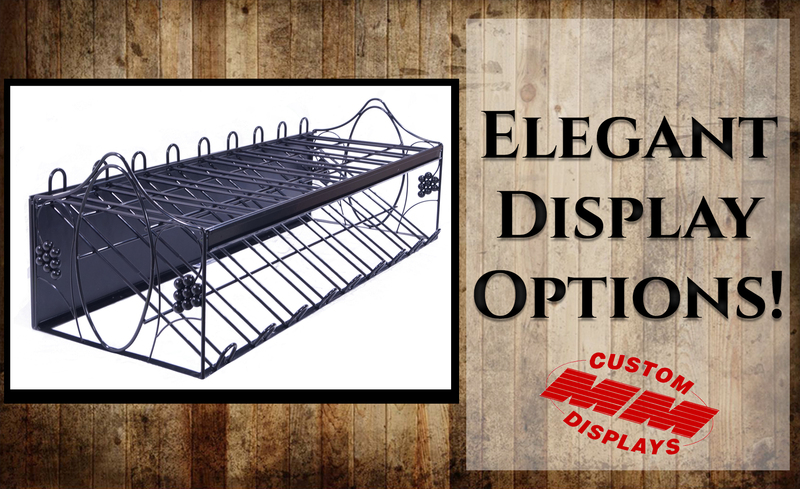 From ornate designs for elegant displays to heavy duty racking designed for holding bakery trays, we've got you covered. 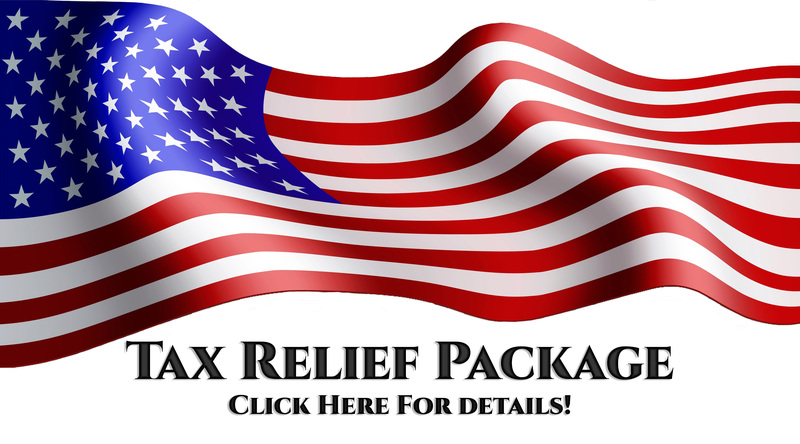 Click here to view our bakery displays! 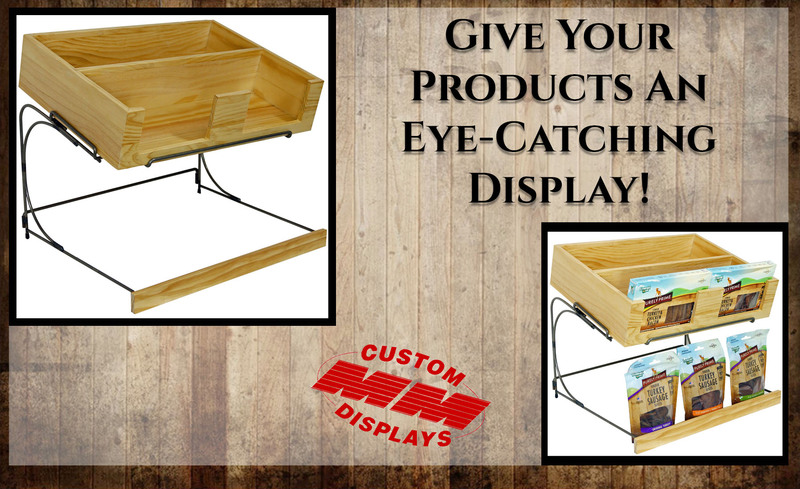 Willow Basket Counter Displays are perfect for Snacks! 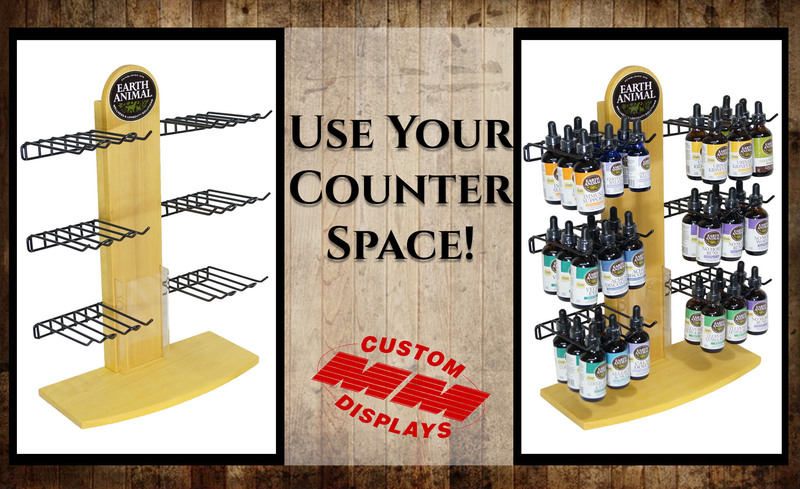 Our larger Square Willow Basket counter displays can be filled with yummy pastries while our small Square Counter Willow Basket displays can be filled with condiments to go along with your coffee service. 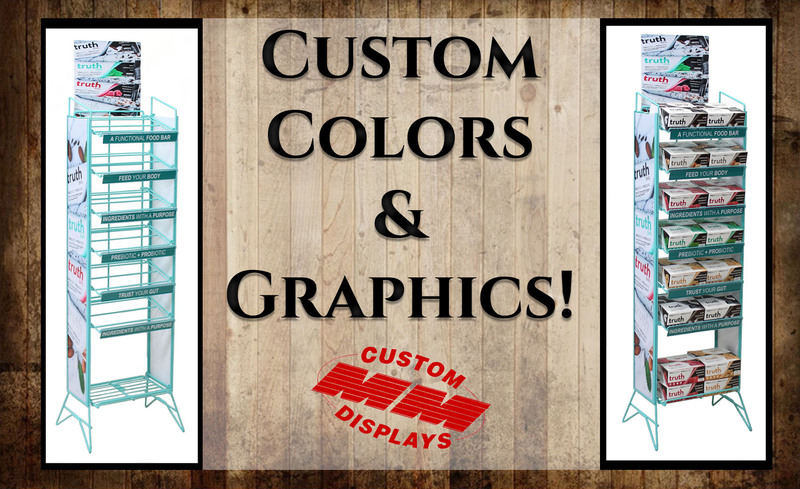 Click now to view our counter displays!